Old photographs always had some kind of charm that could not be confused with anything. Wondering how your favorite photographers make wonderful vintage color correction? We created a bundle of free vintage Photoshop actions that will return that vintage charm to your digital photography. They are designed to find your photo's best color. 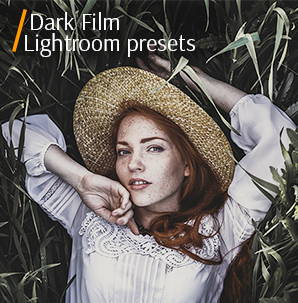 All photographers use the free Photoshop vintage actions to achieve this old-fashion matte effect. 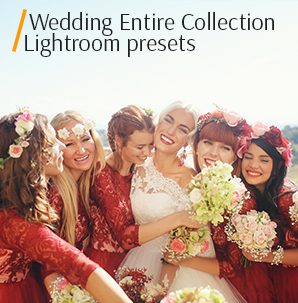 Each editor in her/his toolbox has a favorite vintage action Photoshop or even a few ones that help to enhance the wedding, portrait, travel, all lifestyle pictures. Any action from this list can be applied to different genres of photography. It does not have a destructive influence on the quality of the image. 6 wonderful free vintage Photoshop actions are waiting for you below with our recommendation to use. These magic freebies will be an excellent addition to your set of PS plugins and tools that impose a vintage matte effect. With our free Photoshop vintage actions, the photo retouching will become a pleasure! PS Action #2 "Vintage Effect"
PS Action #5 "Vintage Style"
PS Action #6 "Vintage Tone"
You will have more free time since the free vintage action Photoshop will do all the main work for you. You do not need an in-depth knowledge of the PS program. If you are new to working with Adobe Photoshop actions, just a picture and a drop of creativity. Your images will get a professional look. No limits for adjusting these PS actions. Your shots will be more artistic and stylish. Photoshop Vintage Action #1 "Matte"
Use a photo that has realistic colors and contrast, since the vintage-matte effect perfectly complements the raw picture. Highly recommended to apply to portrait photos. With this free action Photoshop vintage you will create a warm blurred vintage-matte effect, give your photos warm colors filled with a blurred contrast. Vintage Photoshop Action #2 "Vintage Effect"
Use this free vintage action Photoshop for high-resolution images to get the best result. Note that the old photos have never been very bright. Therefore, do not use too bright, rich and colorful photos. In order to achieve the maximum vintage effect, use this action Photoshop free vintage effect, which will add light leak and dust textures to your images. Vintage Action Photoshop #3 "HDR"
To get the best result with this action Photoshop free vintage, it is important to expose lighting. We recommend using this free Photoshop action vintage photo for landscape and architectural photographs. The Photoshop actions vintage free with HDR effect will reveal a vintage touch on the photo in a completely different light. The photos will turn out to be voluminous and bright by adding highlights and shadows. Vintage Effect Action Photoshop #4 "Ivory"
This vintage action is ideal for wedding photos, especially those made outdoors. This vintage action Ps is universal, it will complement any photo, and especially it looks good on the close-up photos. This free vintage Photoshop action will add a bit of a gentle pink color, so we completely accomplish and repeat the effect of the vintage photo. As a result, we get a beautiful, gentle, soft, and romantic photograph. Vintage Action Photoshop Free #5 "Vintage Style"
If you have a photo with much light, this vintage action will add retro hippy look to it. Perfect for travel and lifestyle photos. Use for the images of old cars, grunge clothes, rustic frames, antiques and vintage things. This free vintage Photoshop action adds light toning without destroying the image quality and changing the color gamut a lot. 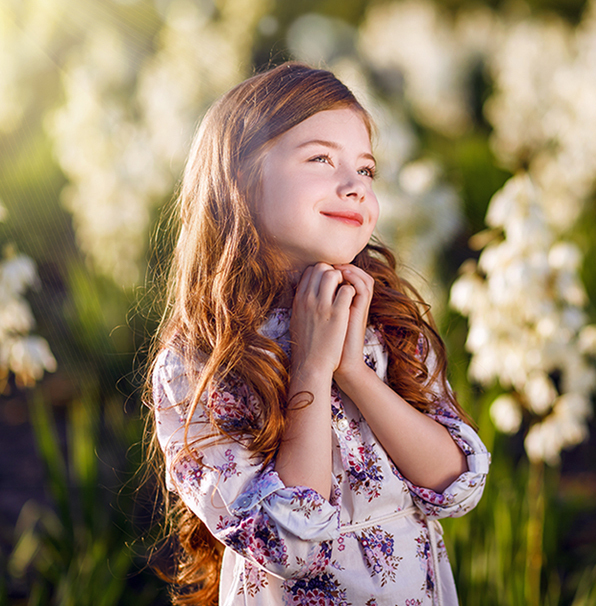 The Photoshop action improves the overall appearance of the picture, adds a retro shade and gently changes the white balance so that the images are in soft and muted tones. Photoshop Action Vintage #6 "Vintage Tone"
Vintage Photoshop action free will show itself best in photos with much contrast. 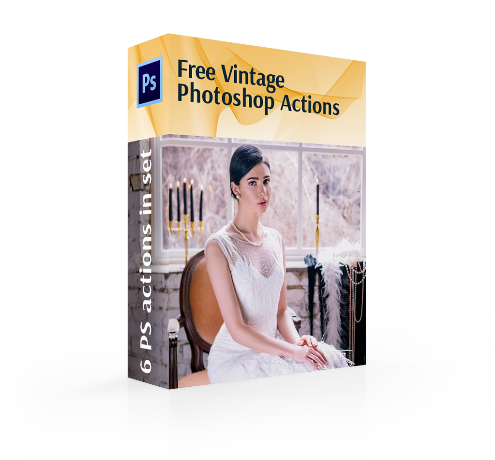 Use this free action Photoshop vintage only for those images that have high resolution not to damage the contrasting lines. This free vintage action Photoshop will give the photos that dreamy, timeless look like on your parents’ old photographs. In addition to fast rendering and non-destructive photo retouching, this filter will apply amazing settings to your photos with just one click! Working with these free vintage Photoshop actions, you will understand how to make a classical retro photograph in 2 clicks. 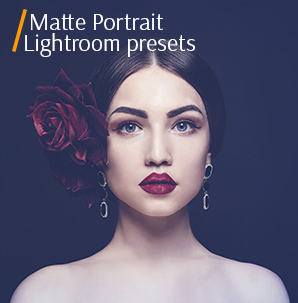 Start to work more efficiently, value your time and do not spend precious minutes on manually adjusting the image settings in Photoshop and seeking this vintage effect when you can download these settings in one set. It's time for professional free vintage Photoshop actions that can cope with this stuff in a matter of minutes, improve the quality of your photographs and put up your photography services to the next level.